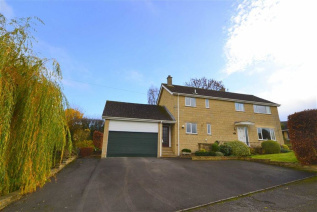 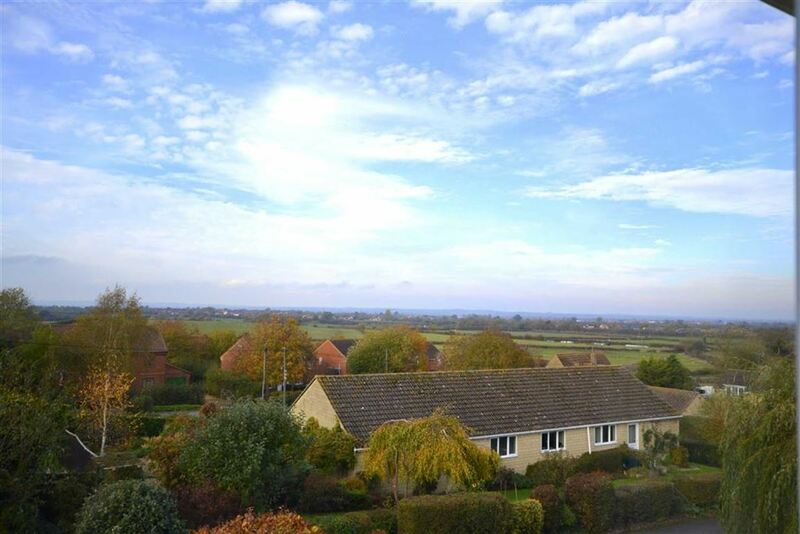 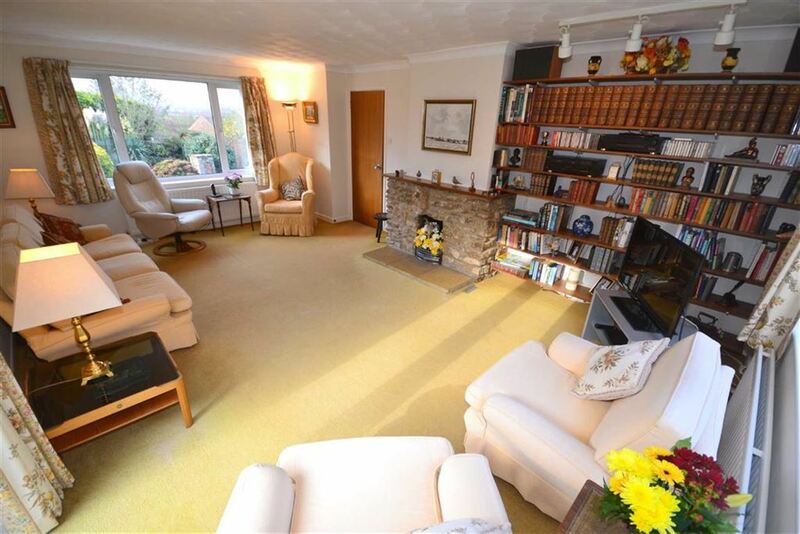 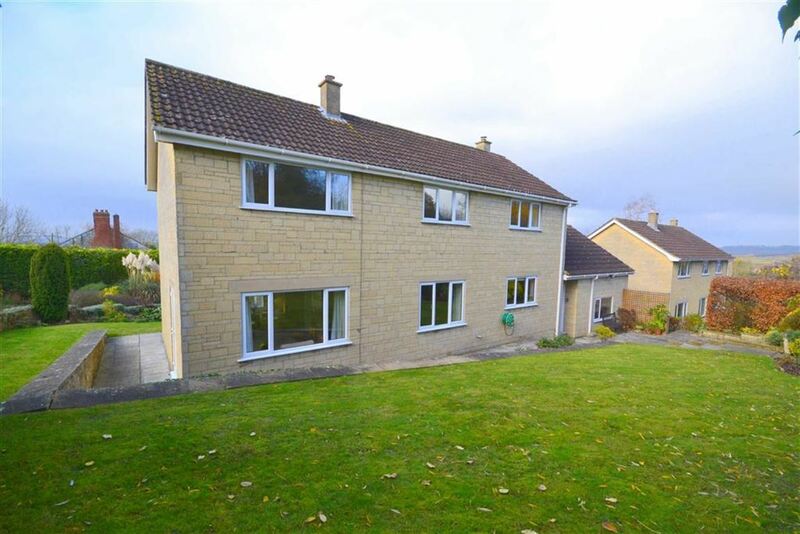 This very spacious and well presented family home is set in a small and exclusive close of just 3 homes, with pleasant far reaching views to the front. 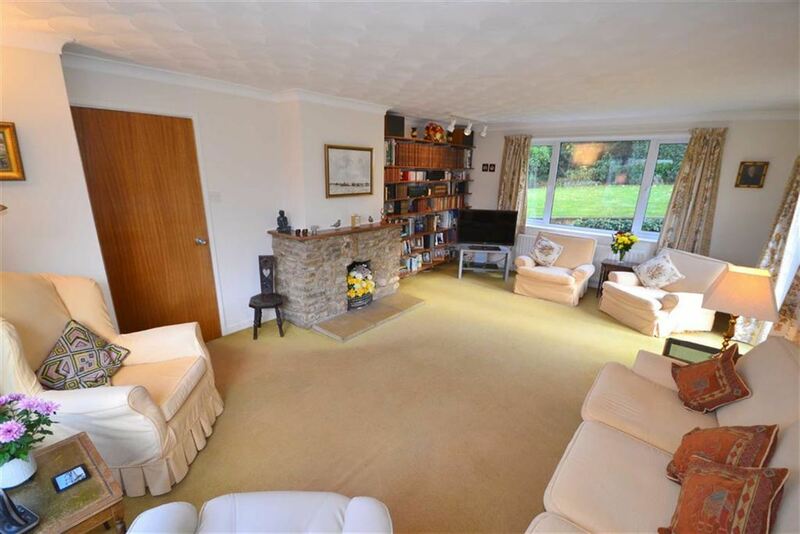 Internally a light entrance hall leads off to a c.20ft triple aspect sitting room with a feature open fireplace with stone surround, and a separate good sized dining room. 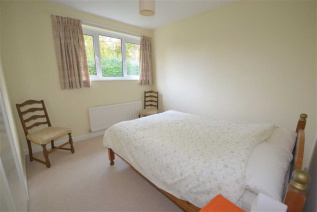 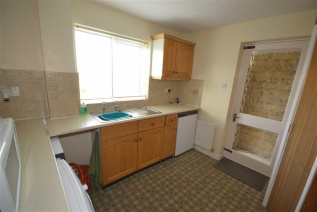 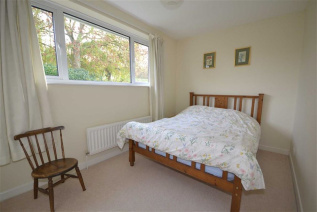 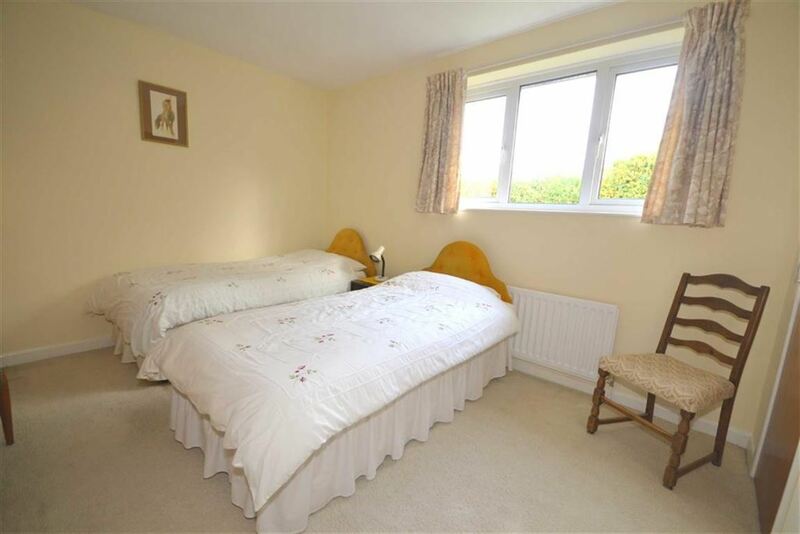 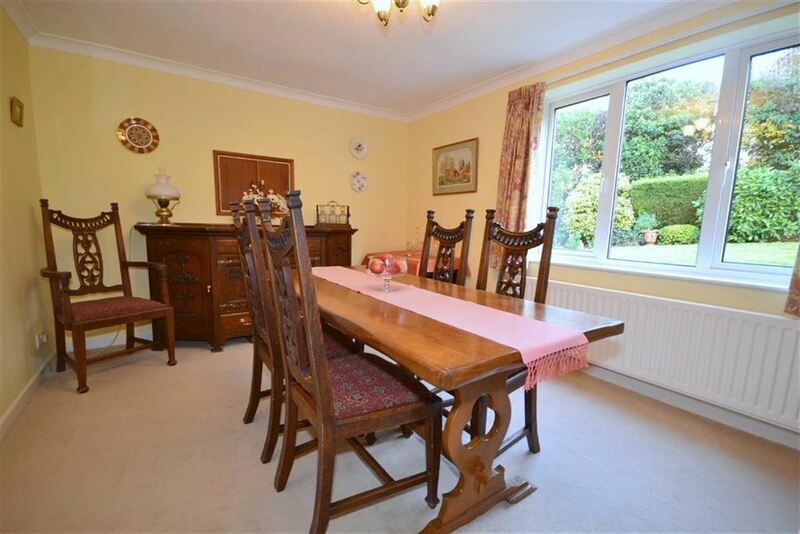 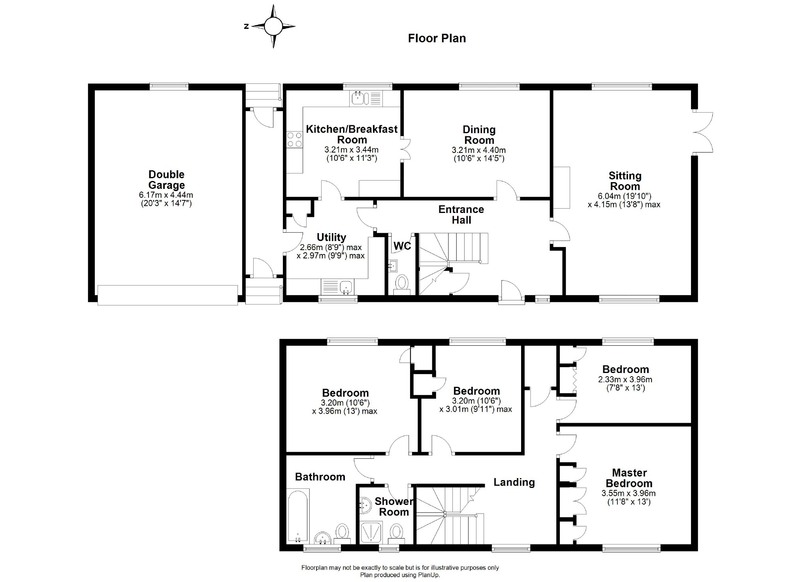 There is a refitted downstairs cloakroom, a handy utility and fitted kitchen/breakfast room. 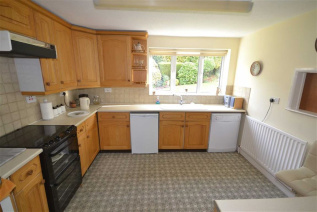 The kitchen whilst being a good size is now of an age requiring some updating, allowing buyers an opportunity to update/knock through to the dining room to create an impressive kitchen/family room if this is preferred. 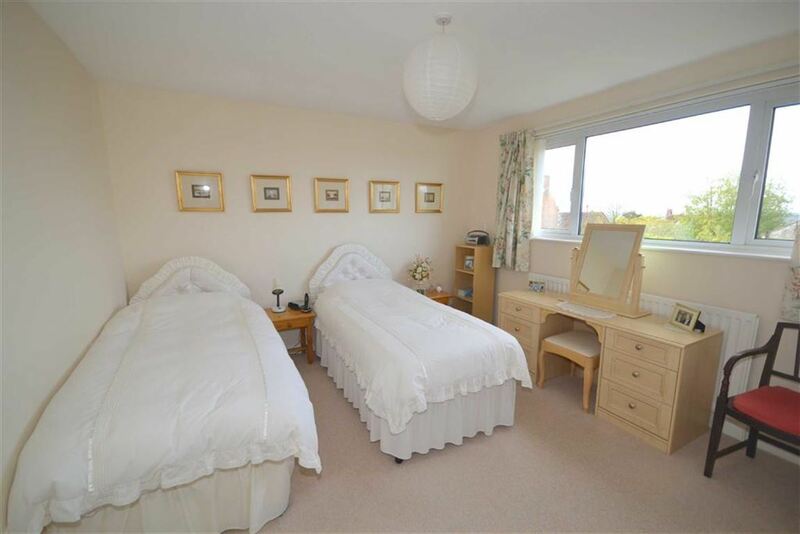 On the first floor there are four good double bedrooms all with either fitted wardrobes or built-in cupboards, and great views from the master bedroom. There is a bathroom and separate shower room again offering potential to put one's own stamp on. Outside a big driveway provides off road parking for up to 7 cars and leads up to a double garage with an electric door. 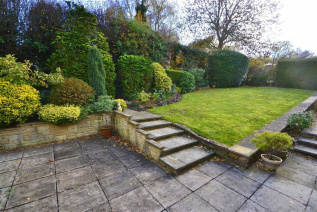 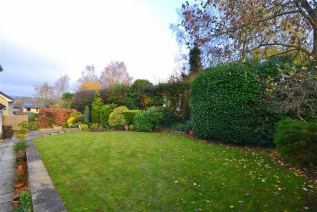 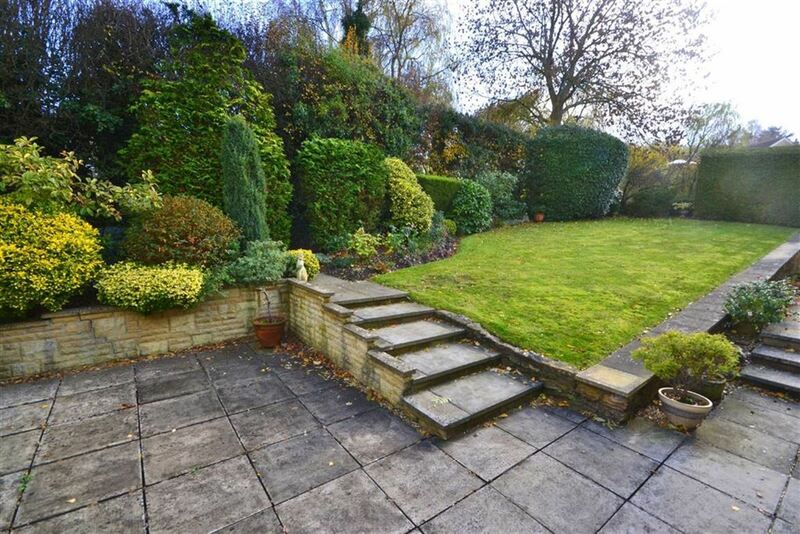 The private established rear garden is a delight with mature shrubs and borders, lawn and a patio seating area.